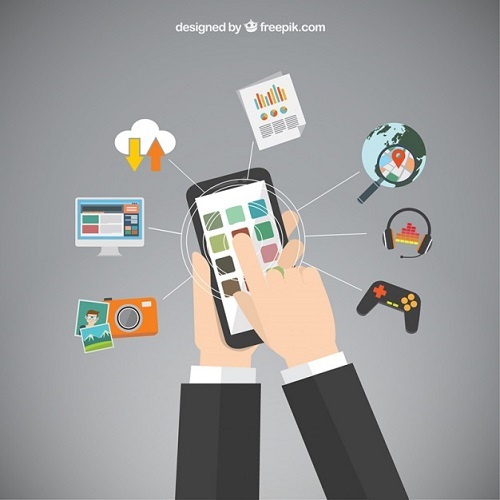 Big retail brands are leading the digital transformation process through their commercial operations, creating new digital tools for their clients and employees, such as sales Apps for mobile devices. 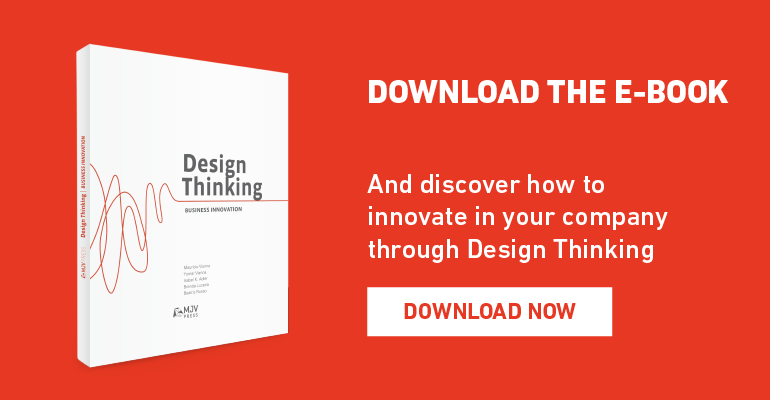 Design Thinking brings a holistic view to innovation by immersing in the business, separating the clients into categories and analyzing their User Experiences (UX). In this post you’ll see 4 Design Thinking lessons used to create an app for a retail chain. Discovering how users will interact with an App is not an easy task. To get some insight, meticulous immersion research is the first stage of the Design Thinking process. – At the point of sale, it is necessary to observe how the salesperson deals with the customers, the stock, how much autonomy he or she has when negotiating, how the customer is registered into the system and how the sales process takes place. – Regarding administration, management and follow-up methods are reviewed, as well as company relationships. – The research team listens to the consumers, their opinions, feelings and suggestions. It’s also important to select the most representative ideas. – Employees have extensive knowledge. Finding out their motivations, difficulties and desires can result in crucial information for the innovation process. In the Design Thinking process, identifying personalities that represent the target audience is called the Personas Method. The act of studying the links between the Back Office, the Front Office and the client generates information technology data which can aid in decision-making; thus improving the customer relationship strategy. This information will help create the personas and understanding who these personas are will bring insight to the customer’s needs. After getting an overview of the business, defining how to design the apps becomes easier. The result needs to truly represent the organizational culture and if some improvement is necessary, the ideation process is the time to reflect upon that. In addition, it is important to have different kinds of people involved in the process of generating ideas. Getting perspective from different areas will enrich the process. Ideally, this phase includes the people who will be “served” by the solutions, given they are experts of their own experience. In a co-creation workshop, the multidisciplinary project team and the users will work together to find the best solution to the problem. Depending on the company’s performance, one App won’t be sufficient to fulfill all needs. For instance, the customers want to buy products, the sellers obviously want to sell them and the managers need to monitor business performance. There will be a need to define KPIs and create personalyzed digital solutions. If necessary, stock information can be always updated to all the Apps. The Back Office and the Front Office can be integrated by these Apps. Integration through a digital ecosystem can make the buying experience much faster. The Apps that are quickly forgotten represent a large percentage of App Stores. Due to this, Google created the expression “App-nesia” to represent pointless Apps: they’re deleted as fast as possible. Knowing this, we can infer that a good App needs to be simple, responsive and practical. Design Thinking is used to define the App goals clearly and remove any obstacles that may get in the way. To engage a group in the challenges of digital innovation is a great way to encourage and motivate customer retention. It is also very important to test the apps and make sure the right result is being achieved. Even though prototyping is presented as one of the last phases of the Design Thinking process, it is essential aid in the validation of the ideas that were generated and can occur throughout the project simultaneously with Immersion and Ideation. And the work doesn’t stop there. Browsing design demands its own brainstorming: the opening screen, the login page, the search engine, the purchasing pages and all others have to be fully intuitive and also engaging. After making sure everything is as it should be, implementation is in order!